Home » When Should Buyers Lock in a Mortgage Rate? A mortgage rate lock helps protect home buyers from fluctuating mortgage rates as they’re getting ready to buy a home. It locks in the interest rate for a loan for a certain period of time until the buyer makes it to closing. By locking in a rate, buyers will know what to expect and won’t have to worry about rising rates later. However, if rates dip, home buyers realize they could get stuck paying more money each month. So it can be a catch-22. 1. n offer has been made, accepted and is under contract. 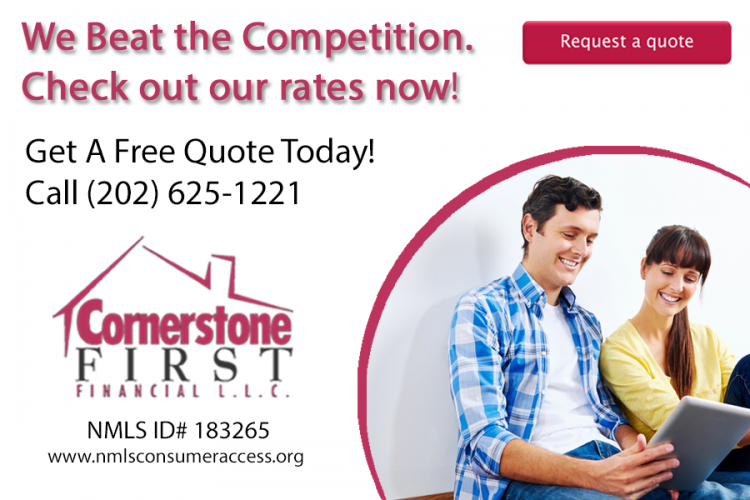 Many lenders lock in a rate for free for 30 days. However, buyers may want to lock in for a longer period, for example, if the buyer is giving sellers more time to find a home, or if they’re self-employed and a lender needs more time underwriting their loan. As such, lock-ins are also available for 90 days, 120 days or even 150 days. But expect to pay more for longer lock-in periods. 4. A buyer may not otherwise qualify for a loan. A buyer may need to lock in a rate sooner if they are borrowing near their limits because any upward fluctuation could prevent them from getting their loan approved.